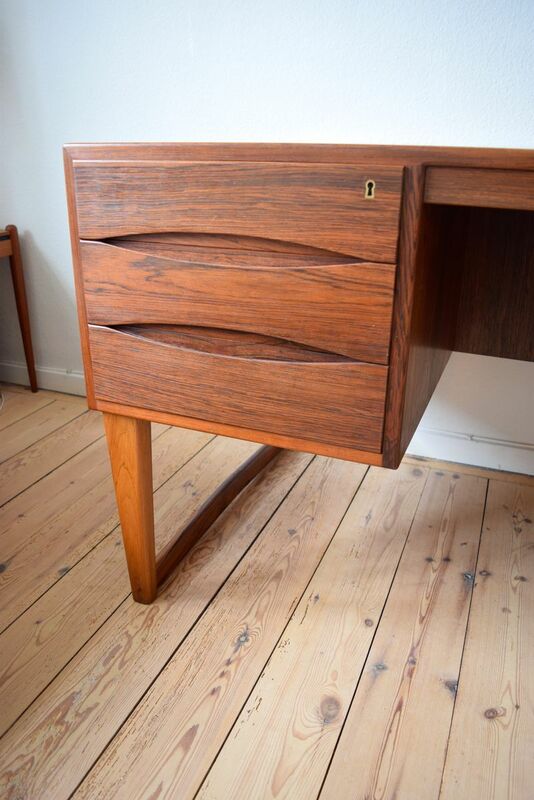 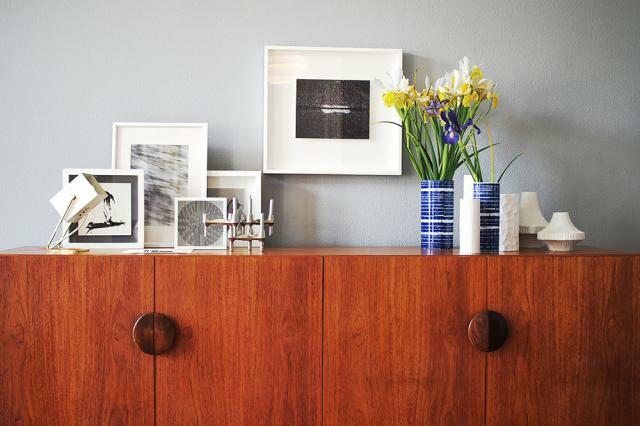 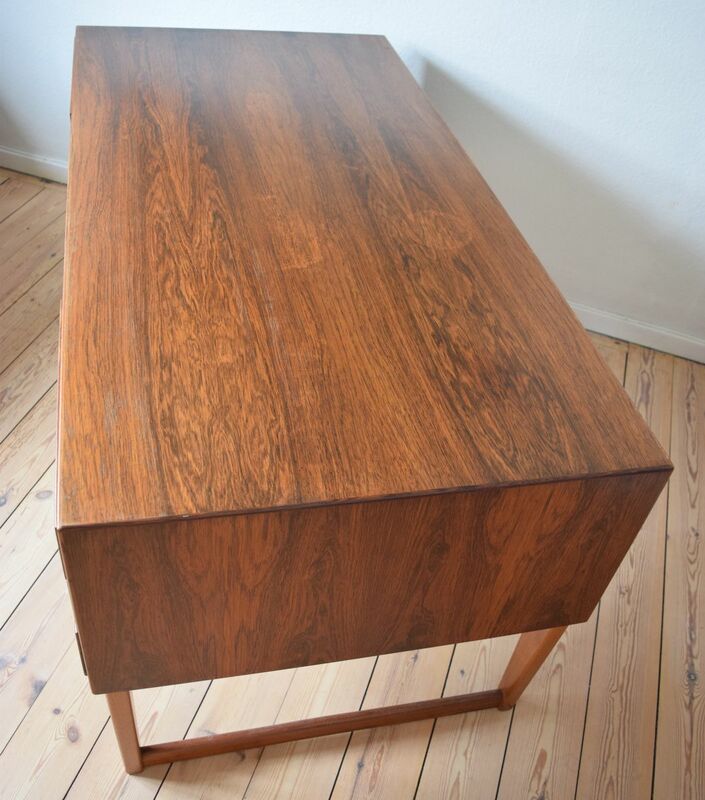 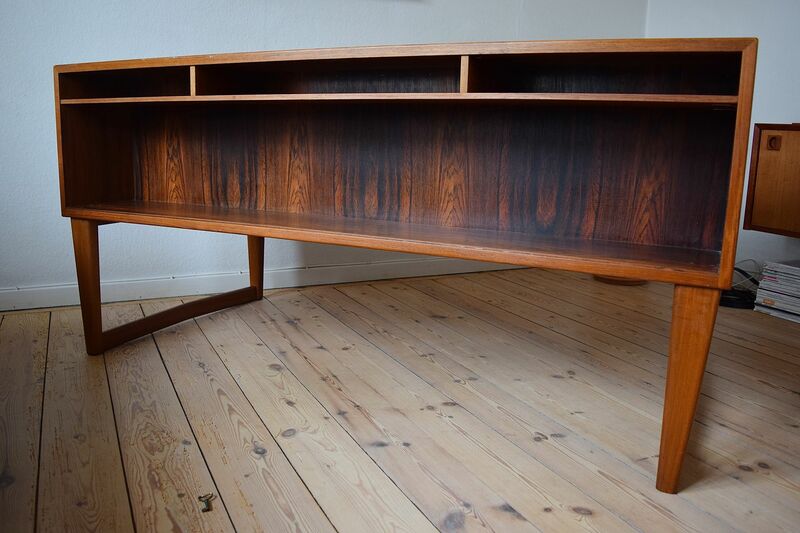 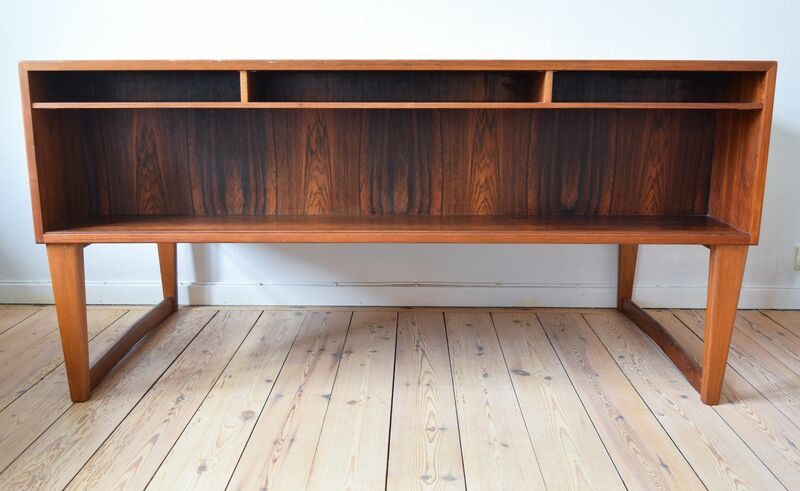 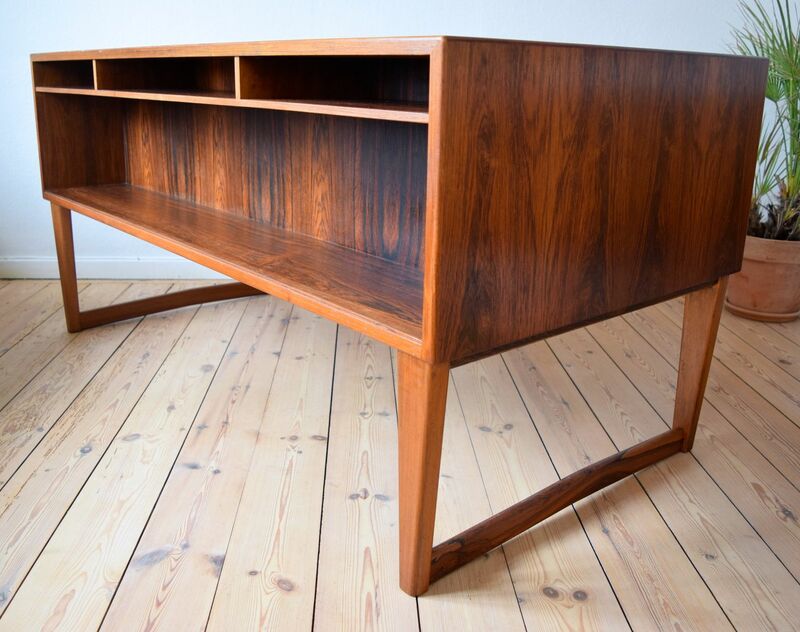 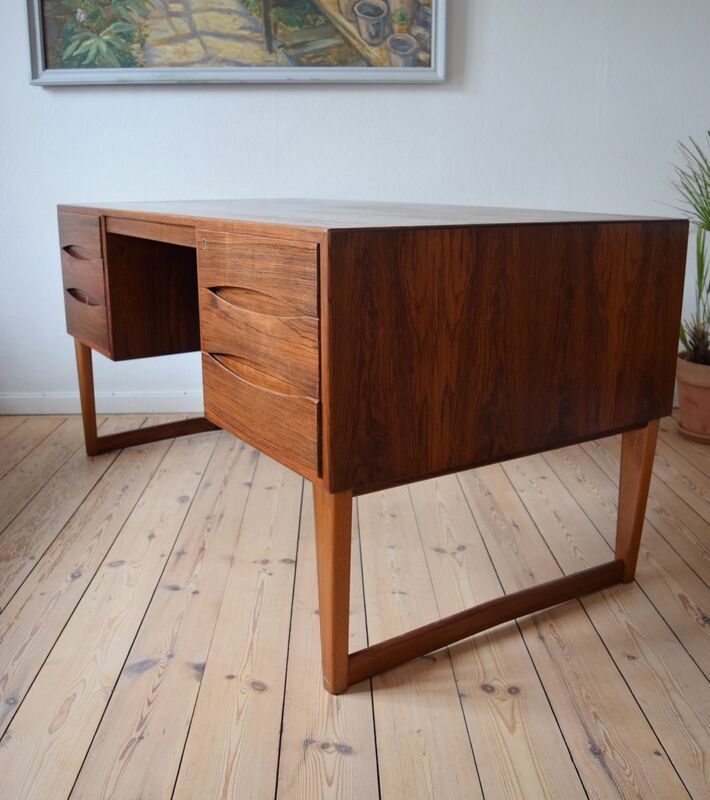 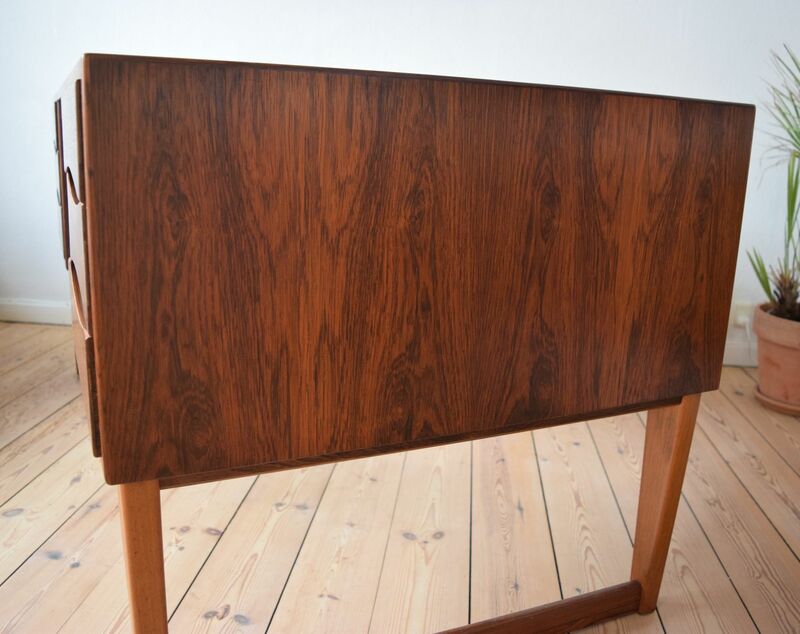 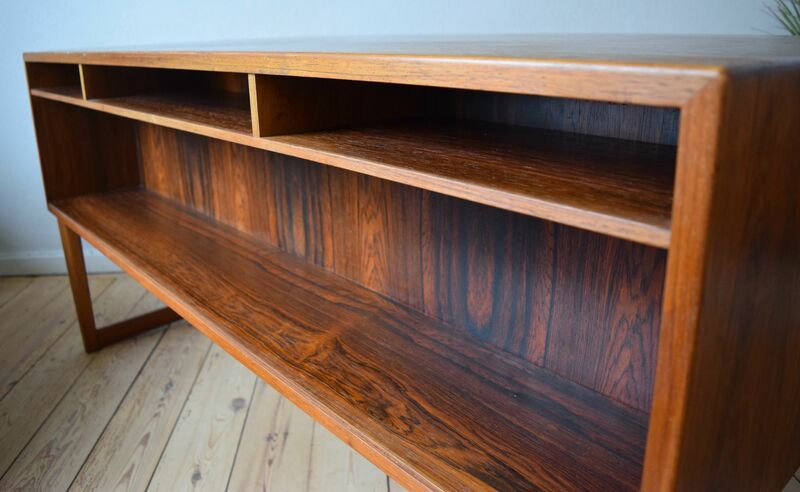 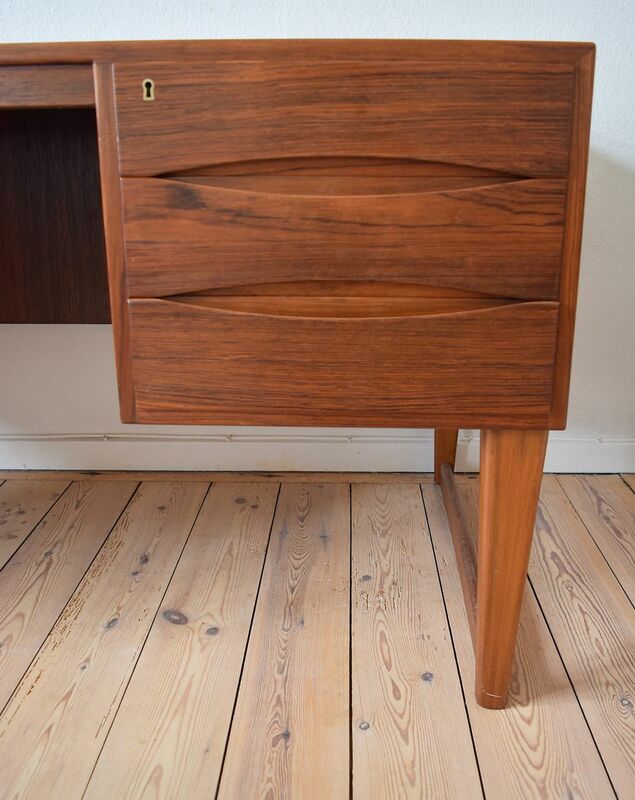 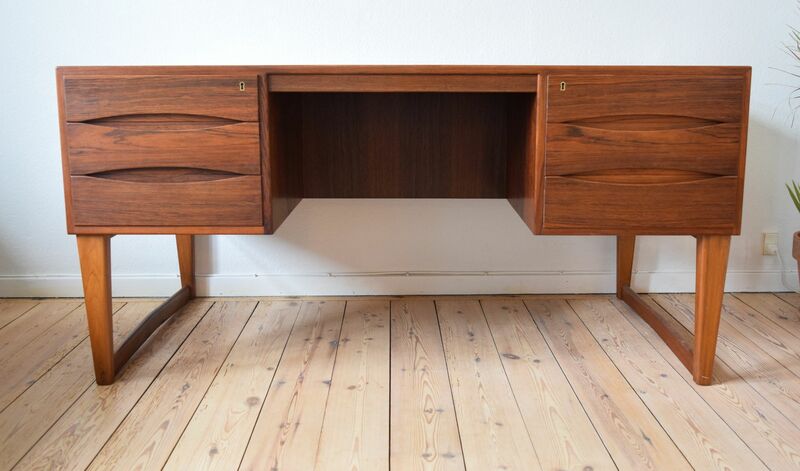 This is an executive desk in rosewood designed by Arne Vodder for Sibast in the 1960s. 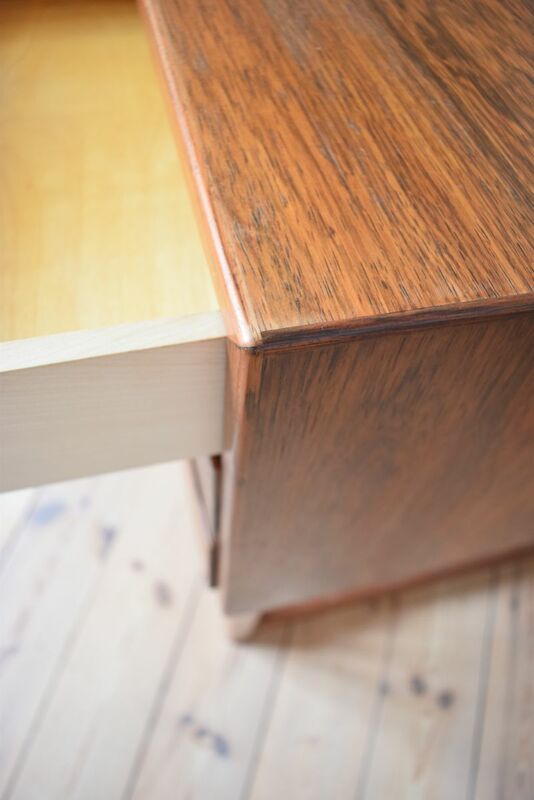 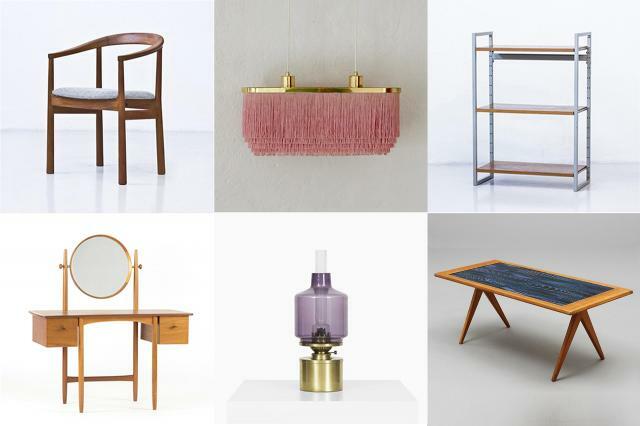 Made using the finest materials and using his minimalist ethos, the desk features six drawers on the front (lockable & key included), with Vodder's trademark rounded design, and bookshelves on the rear. 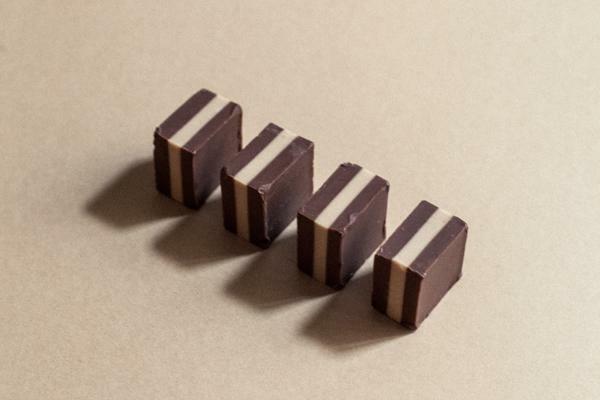 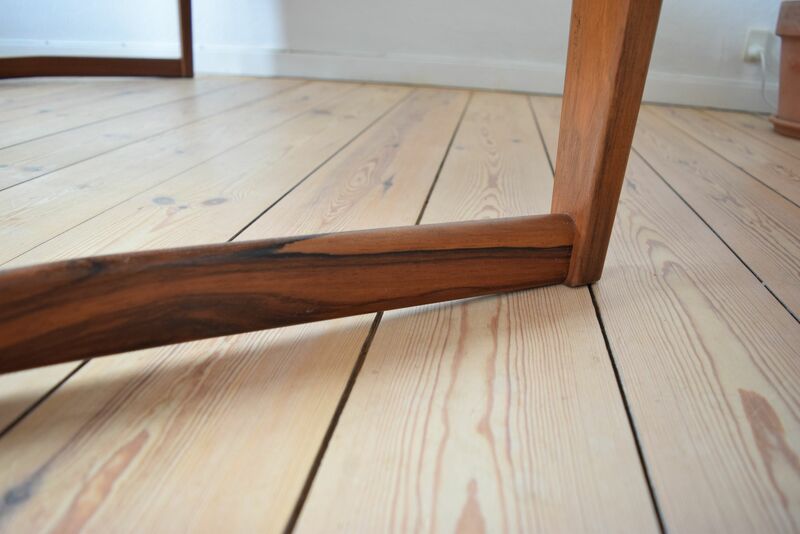 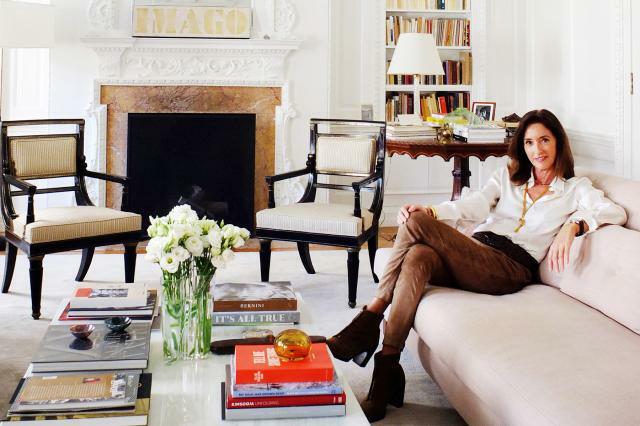 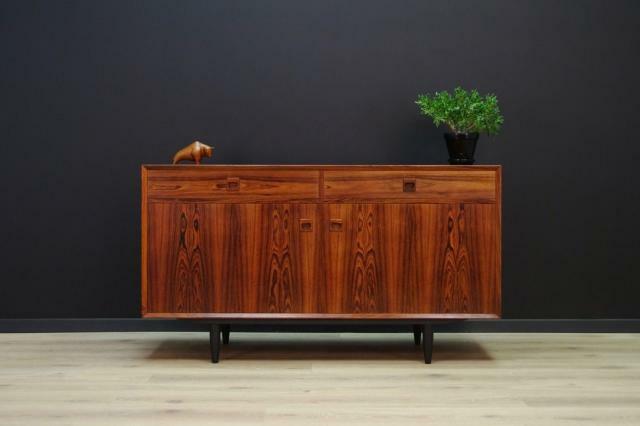 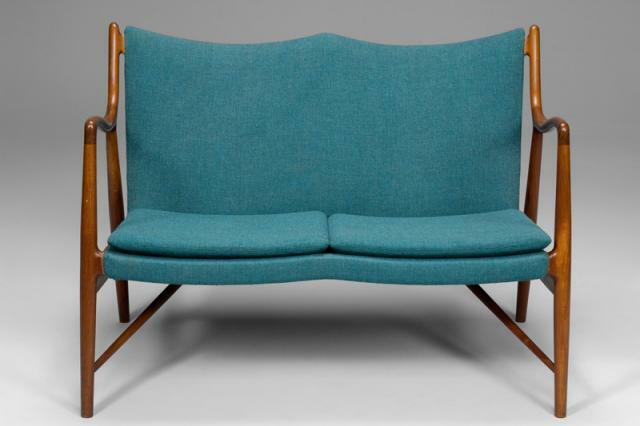 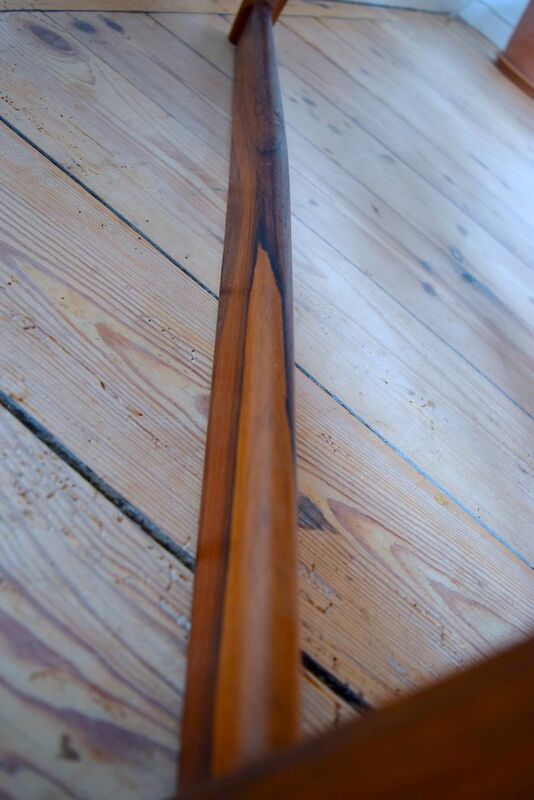 There is a stunning rosewood grain throughout this piece, particularly in the spade-shape legs.